Bottom line: Black Friday and Cyber Monday are traditionally thought of as the best time to snag deals for the holidays but in actuality, you can take advantage of significant discounts right up to Christmas. Best Buy's 20 Days of Doorbusters is a great place to start. Black Friday and Cyber Monday have come and gone but there’s still plenty of time to score some sweet deals for the holidays. 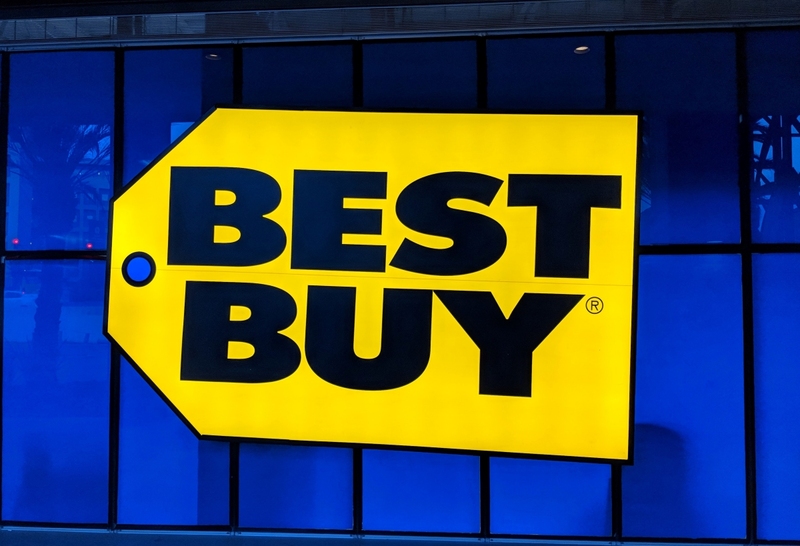 Best Buy this weekend is launching its 20 Days of Doorbusters promotion, offering a new product or category each day through December 20. The electronics retailer has published a countdown calendar offering a sneak peek of each day’s deal. While not specific, the calendar does provide a general idea of the deal to expect each day. December 1 and 2, for example, will include a MacBook Pro and an Apple Watch while December 3 and 4 are simply listed as a “Dyson Event” and “Big-screen smart 4K TV,” respectively. Other products on offer include external hard drives, Samsung cell phones, video doorbells, wireless headphones, game consoles and kitchen appliances, just to name a few. Best Buy is also offering text alerts for doorbusters. Simply select which deals you want to be notified of and Best Buy will send an alert each morning for the doorbusters you’ve selected. Best Buy spokesperson Carly Charlson said each deal is guaranteed to be the lowest price of the season.